A barn can be the perfect place for a rustic or country-style wedding., offering a historic, charming and unique venue, and the perfect setting for an unforgettable wedding! 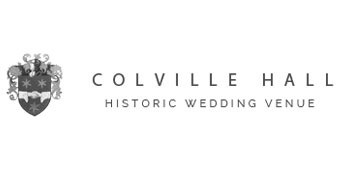 Colville Hall is a unique venue for your special day, providing the romance and history of by-gone years with its courtyard of listed thatched barns around a central Manor House. Located in the lovely village of White Roding on the Hertfordshire / Essex border.. Ideally located for a quick get away the morning after your wedding as Stanstead airport is only a 15 minute drive away! Weddings in a barn offer the bride and groom a chance to hold their wedding in a very personable and unique location. Just like farm weddings, a barn wedding can be dressed up or dressed down to match the style and decor of your wedding and offer endless charm. 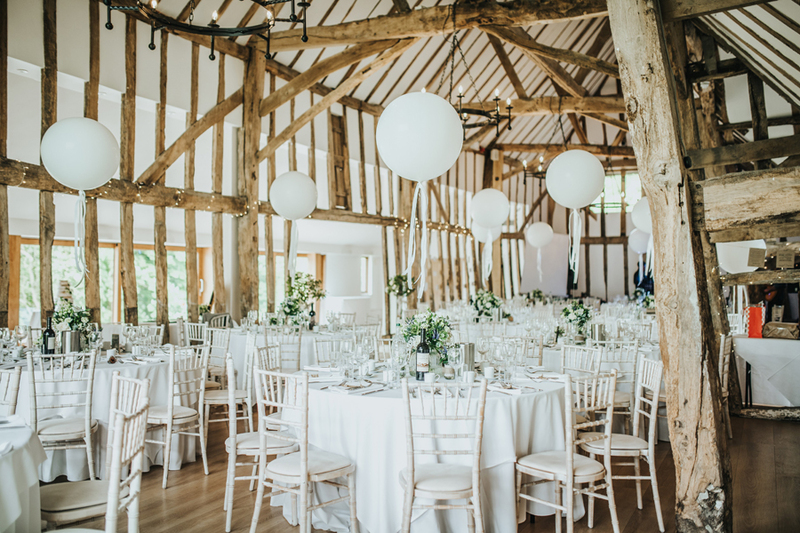 Top Reasons to have your wedding in Essex. 1. Each year over 7000 couples get married in Essex - making Essex the most popular wedding destination in the whole of England. 2. 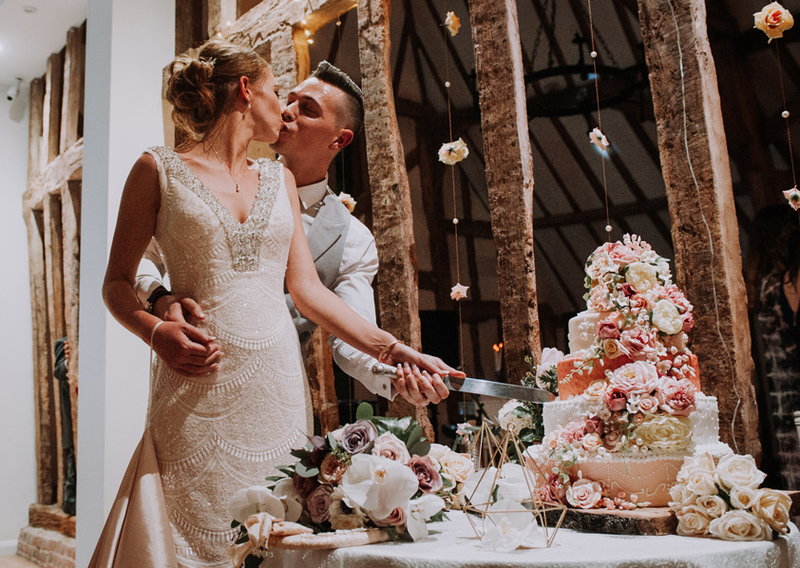 Essex has an amazing range of wedding suppliers on your doorstep - from fantastic historic wedding venues such as Colville Hall to amazing dress boutiques, breath-taking floral design outlets, to superb photographers. Essex has it all. 3. 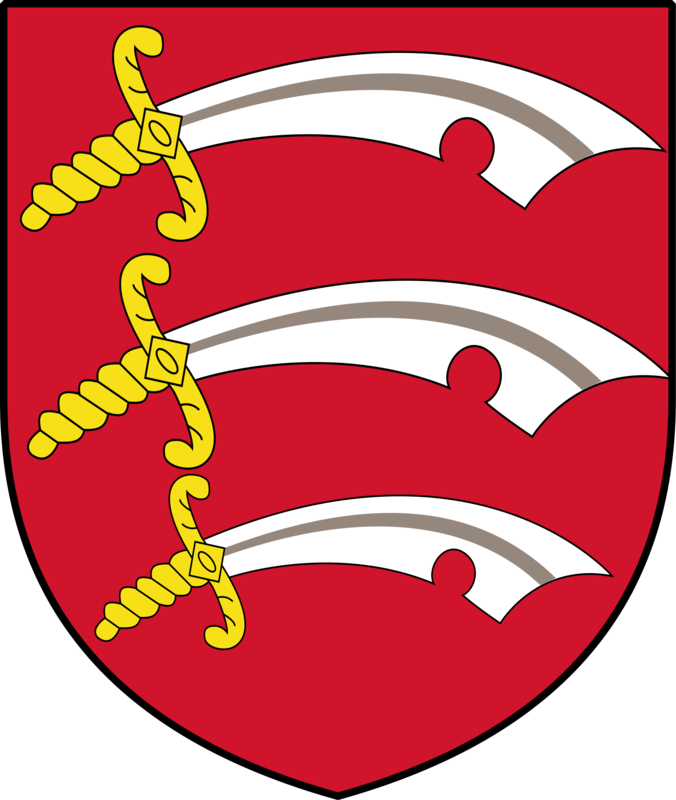 Essex is mainly a rural county - offering beautiful country side, tidal creaks and estuaries. With over 350 miles of coast line Essex offers everything from a traditional seaside resort to gorgeous villages and ports. 4. Great transport links by car or rail - Essex has amazing links to London and the rest of the UK - with the M25 and M11 motorways on your door step along with direct rail links into the main London terminals - getting your guests to the venue is a piece of cake. 5. International airports within minutes. Essex has 2 international airports - London Stanstead and London Southend both offering amazing destinations for your honeymoon just minutes away from your chosen venue. 6. A survey in 2012 judged 3 Essex districts to be in the top 12 out of 405 local authority districts across the UK for excellent quality of life. Proving Essex is one of England's premier destinations. 7. 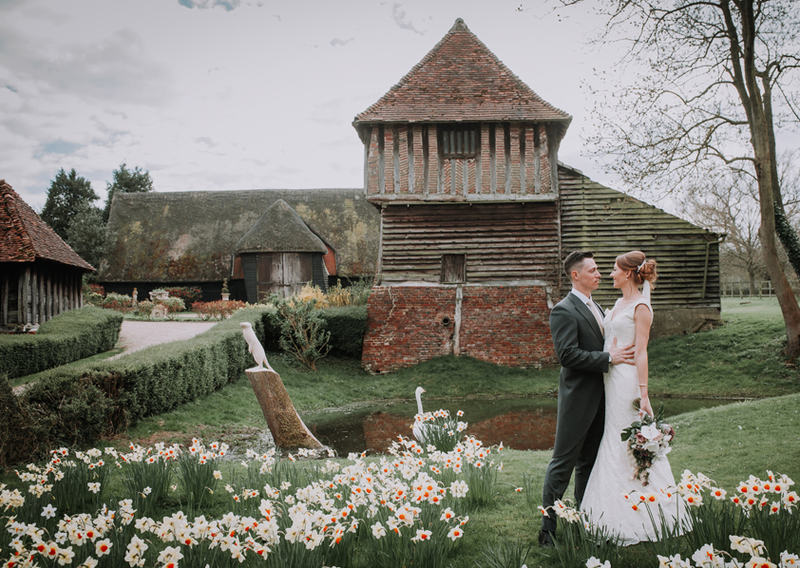 75% of Essex's land area is agricultural - which in turn lends its self to being one of the best counties in England to find a wedding venue with barns and historic buildings. 8. The Essex countryside is characterised by open spaces and big ever changing skies making it perfect for a stroll or picnic. Picturesque villages, rolling farmland, rivers, meadows, ancient woodlands and a wide variety of local wildlife come together to create what many people describe as the traditional English landscape. The area has been inspiration to many artists and writers through history - such as John Constable to name but one. 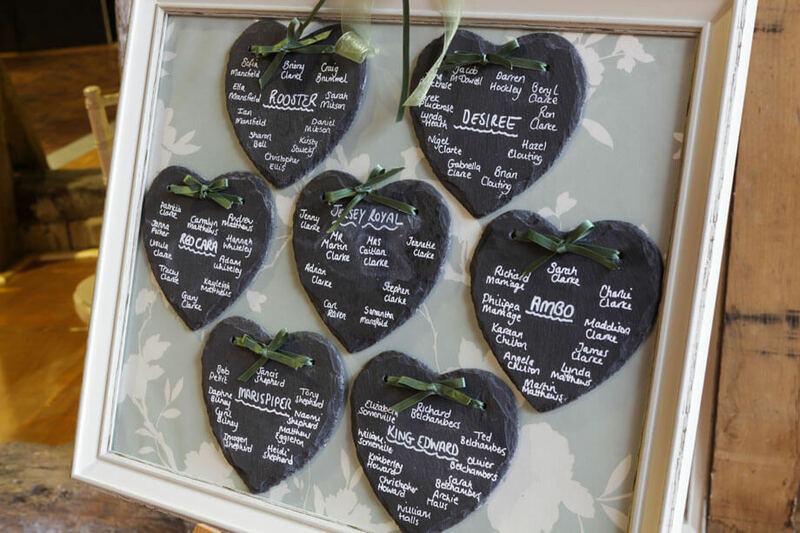 All of these features make Essex the truly stand out county to stage your magnificent wedding.